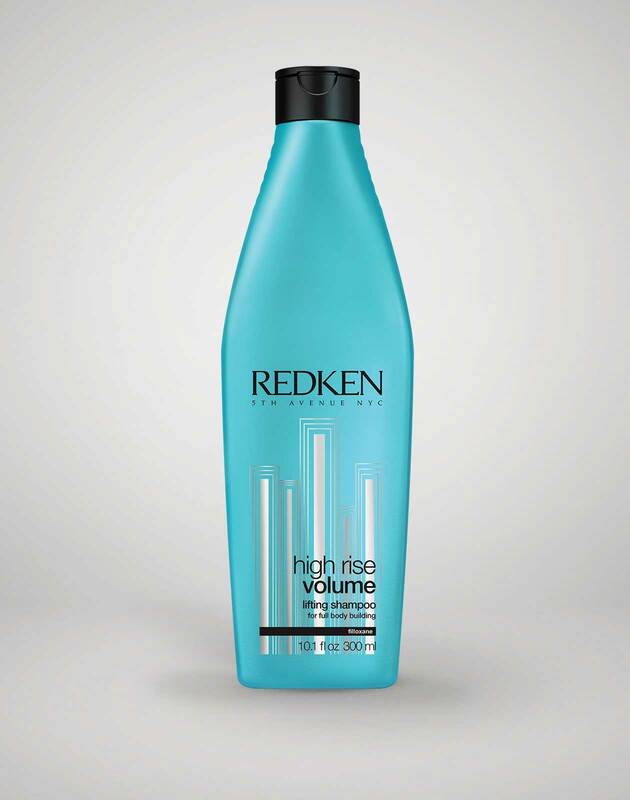 Getting sky-high volume in fine, limp hair doesn’t have to be an oxymoron. It’s just a matter of reaching for products and tools that help amplify your hair rather than weighing it down. For instance, anything that claims to be moisturizing, hydrating or creamy should be an instant no-go for those who want lifted roots and fuller strands. While those products are great for adding moisture to the hair, they aren’t what you want for va-va-voom volume. Moisturizing products add weight to your strands and can cause it to look flat. Not sure where to start? Follow these nine haircare tips to get your fullest volume yet. Using a towel to dry your hair can help add volume and give you a lift at your roots. Since towels are typically made from thick, textured fabric, they are perfect for roughening up the hair’s cuticle and creating texture to the strands. This texture makes the hair look wide and amplifies the look of your strands. If you have to blow dry, start by whisking away excess moisture with a towel. Simply flip your hair over and rub the towel from the roots to your ends to create lift and volume. Most volume tends to live in the roots or the crown of your hair. Give this area a boost by using a volumizing mousse. Simply add a dollop of mousse to your roots and brush through your ends in order to evenly distribute the product. From there, use a hair dryer and a ceramic brush to lift the hair at the root and lock in the volume. You want to use a ceramic brush as this type of brush helps to evenly distribute heat throughout your hair, which allows your style to not only dry faster, but to have a more long-lasting hold as well. One way to choose volumizing hair products is by looking at the ingredient list of all your products. Search for key ingredients like filloxane, wheat proteins, peppermint, and sunflower oil on the list. These are all ingredients that can help lift the roots and thicken your strands. Boost your hair’s volume overnight by sleeping in a modified topknot. The reason this topknot is “modified” is because you need to use a fabric ribbon or scrunchie to keep the bun secure. Otherwise, an elastic hair tie will leave a dent in your ‘do. Also, when creating your topknot leave out a few inches of the ends in order to create a more beachy texture in your hair. A tried and true way to create volume at the roots is by using Velcro rollers. By placing three to four Velcro rollers at the crown of your hair, you can create tremendous volume and body throughout your roots. Pro tip: Once the hair is set in the rollers, spray the hair with hairspray. 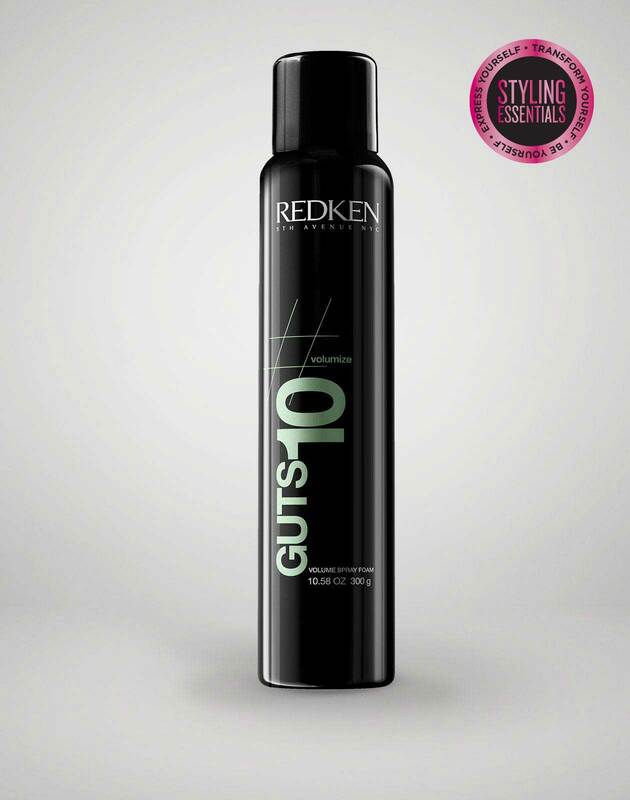 The hairspray helps to hold the volume in place and lock in the lift. During your next haircut, ask your stylist for longer layers in your hair. 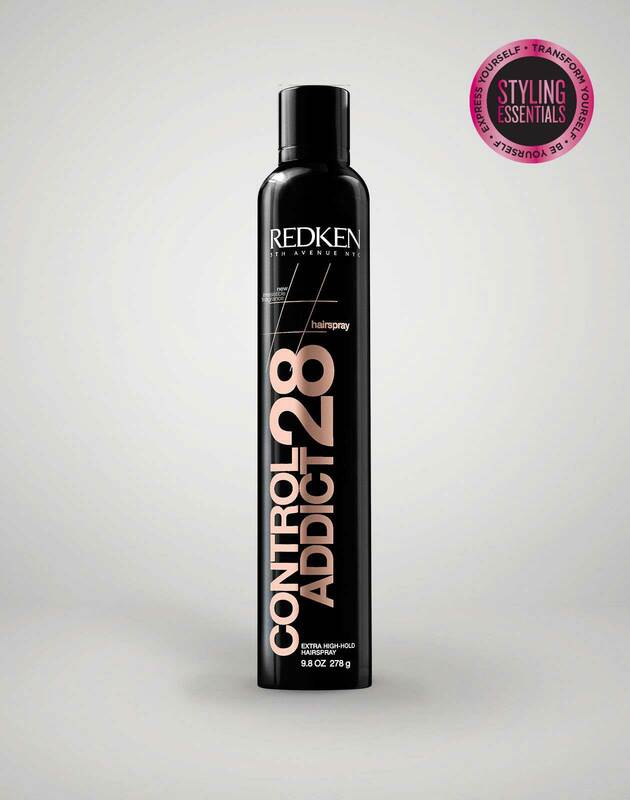 Layers help to create movement and dimension in your hair, which gives the appearance of more hair. It’s all about tricking the eye in order to create a fuller looking hairstyle. Give your hair a complete transformation by coloring your hair. Not only will the color of your strands change, but so will the texture. When you color hair, the dye lifts the hair’s cuticle in order to deposit the color molecules. The process of lifting the cuticle adds texture to the hair, which causes the hair itself to be more voluminous. An easy way to get instant volume in your strands is to switch your hair part. By doing this, gravity takes over and gives your hair a more amplified look. Once again, let gravity do the work for you. When blow drying your hair, flip your hair over and dry it upside down. By doing this, you’re drying your hair in a different way and creating dimension in your hair. So, when you flip your hair over, there will be more volume locked in at the roots. 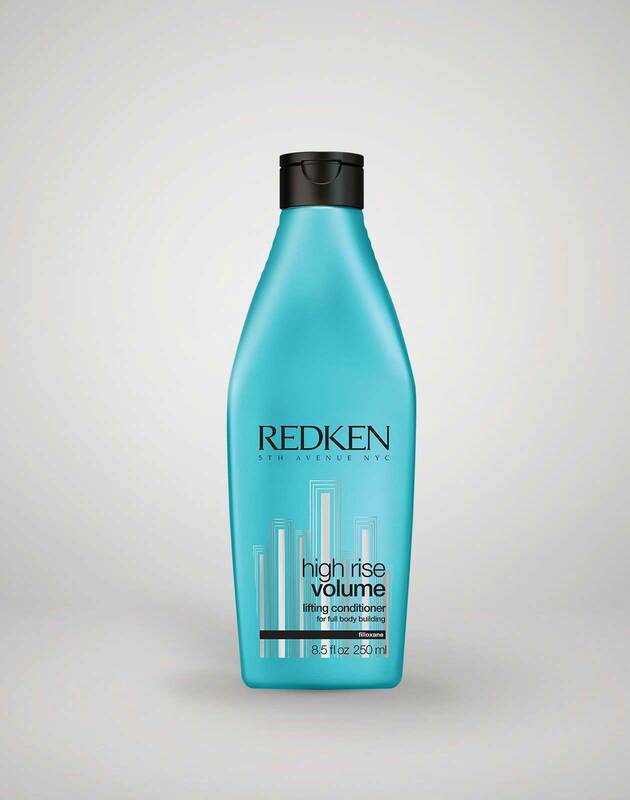 Want even more volume? 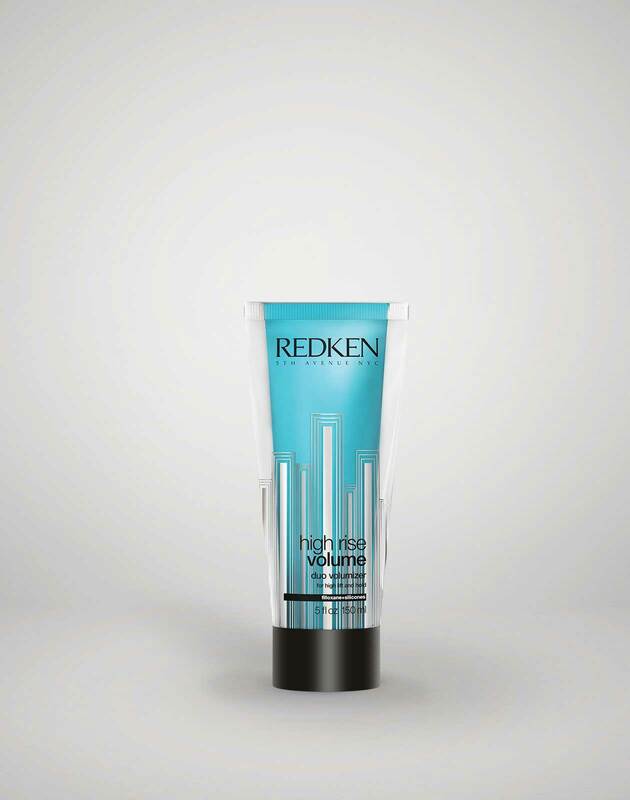 Chat with your local Redken stylist to see what specific products or tools may be best for your hair type.